January 19th, 2016 Version 2.5 has been approved! -Live demo is also updated with latest version. -Fixed admin login issue that appeared on some server configurations. June 15th, 2014 Version 2.4 has been approved! -New screenshots added to reflect the new version. Live demo is also updated with latest version. 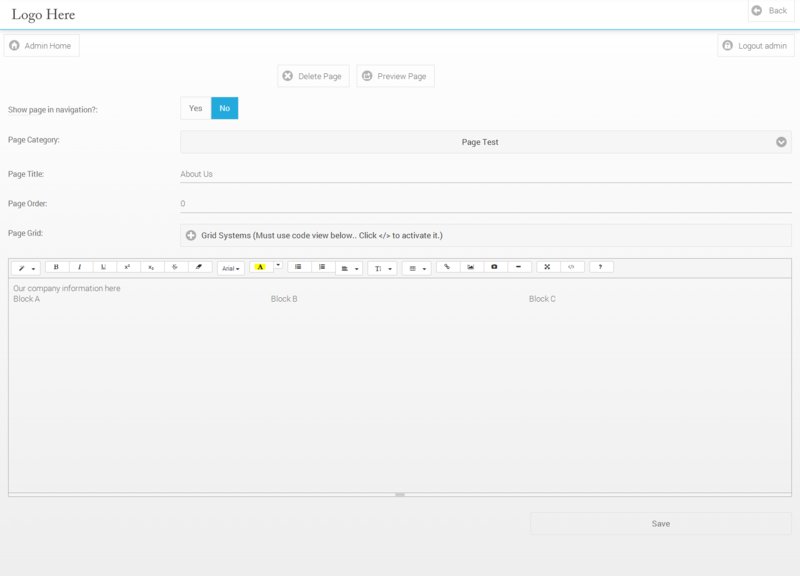 -The entire frontend and backend of the system has been revamped to use MySQLi instead of the old MySQL. Also proper data sanitization has been implemented on all database inserts, and update queries to help keep database injection attempts to a minimal. -The Theme Roller has been integrated into this release as well, now you can custom style your entire website from start to finish with a click of a button. -Ability to change website name and copyright information for the footer. -Ability to choose menu panel locations (left or right), and style (overlay, reveal, or push). -Ability to setup twitter widget to display embedded timeline. -Ability to setup facebook embedded activity to be displayed on the frontend. 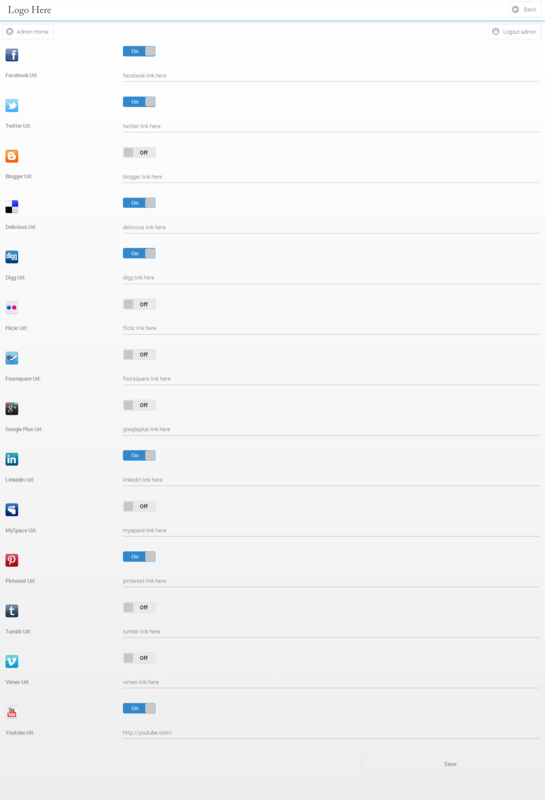 -Ability to choose whether you want a custom background or the theme roller’s background. -Ability to upload your very own custom background image to be used. 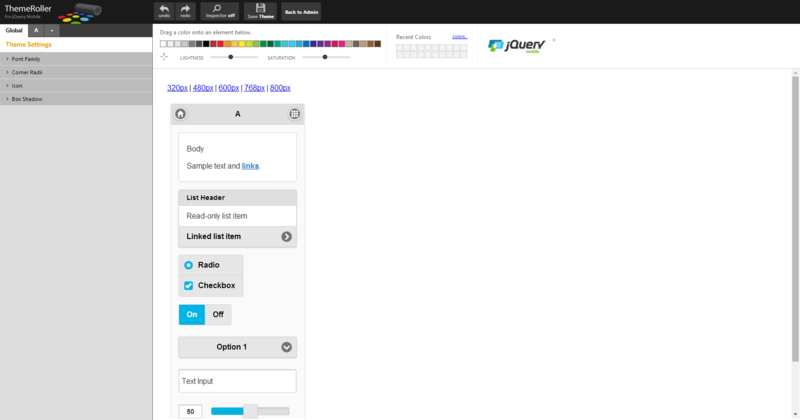 -Ability to modify the header’s top border color, and top border thickness. 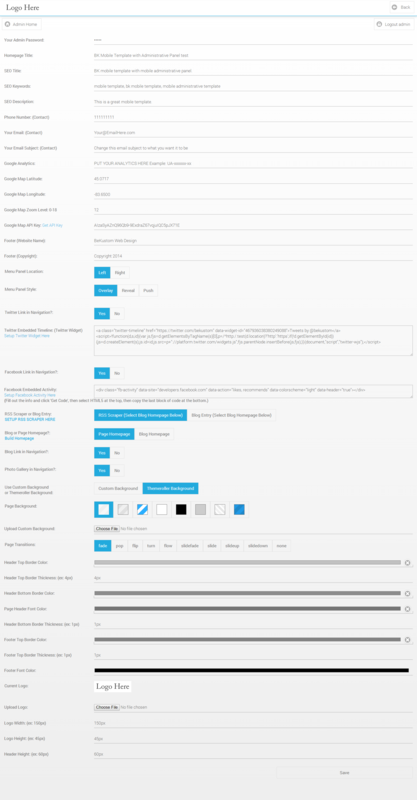 -Ability to modify the header’s bottom border color, and bottom border thickness. -Ability to modify the page header’s (h3 tags) font color. -Ability to modify footer’s top border color, and thickness, as well as the footer’s text font color. -Ability to set the header’s height manually as well as the dimensions on the current logo. -Added all the header scripts to a single file for easier changing of versions and logos. 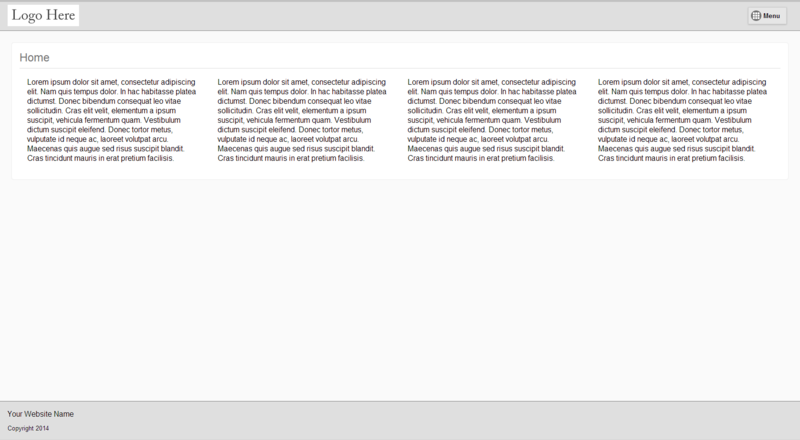 -Fixed the grid system to be responsive under 35em width. -Completely revamped the entire system for viewing photo galleries from start to finish. -Plus many more changes that I didn’t document for the changelog, it’s basically a brand new system from one end to the other. October 9th, 2012 Version 2.3 is now LIVE! The live demo is updated with the newest version. 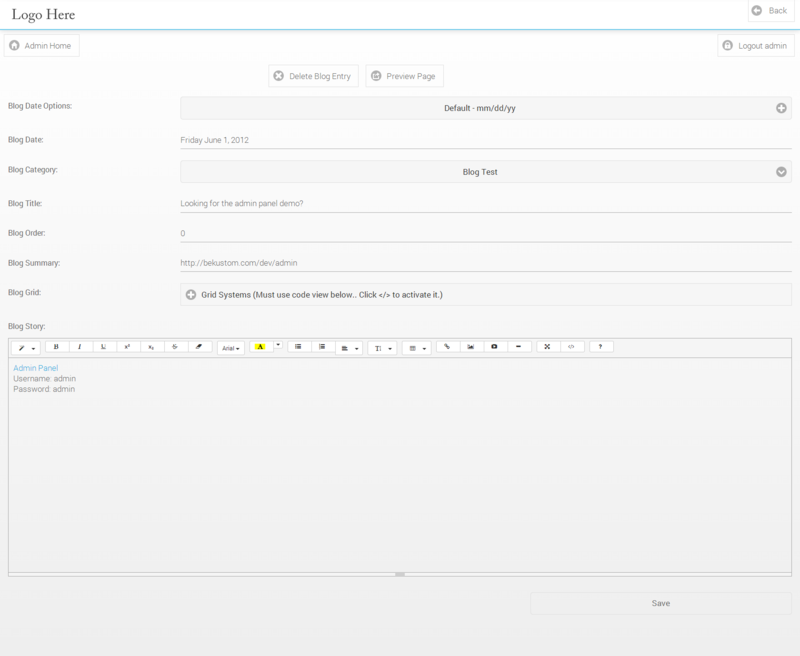 -Fixed the bug that was causing some issues with extra html breaks being added on submit/edit on the admin pages for the page management, blog entry, and homepage creation. 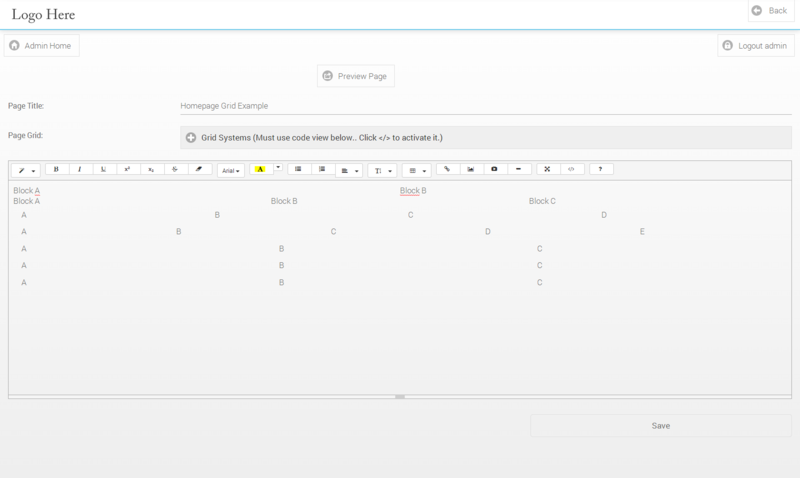 -Added the option to switch between the collapsible div navigation and the button style navigation under Site Settings. When using button style you can select which buttons appear in the menu all the way down to certain pages. 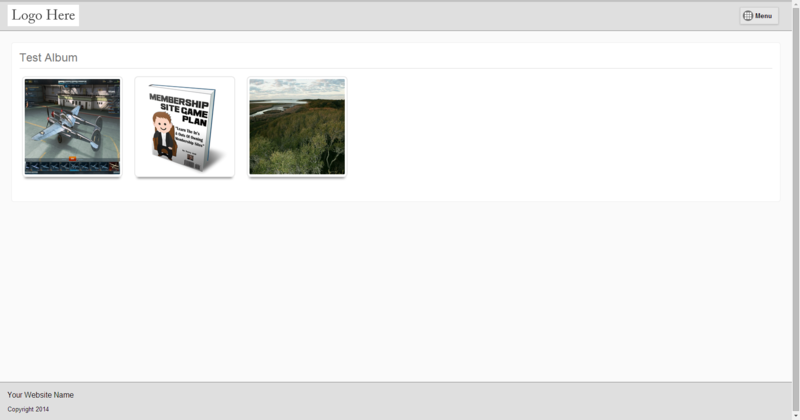 -Fixed an alignment bug with the first row of images in the photo gallery, now they line up correctly. -Made a core coding change to allow for easier updating for future updates to come. -A few minor bugs here and there were fixed as well. 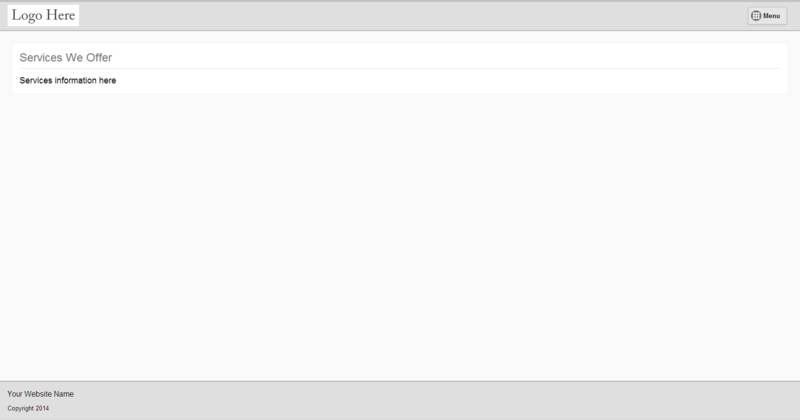 -I am working on a jQuery Theme Roller type deal for the next update to allow complete customization in the admin panel all the way down to the font face for every element of every page. June 25th, 2012 Version 2.2 has been approved, and is ready to go. I have corrected the issue with the updater. The new changes are live on the live preview link. The documentation included has been updated to cover all the changes, and goes into detail of what they were, and how they work. Please be sure to read the included documentation before installing or updating the script. -Added dynamically controlled (swipe) photo gallery with full control in admin panel including album creation, photo uploading, album deletion, photo deletion, and many more options. 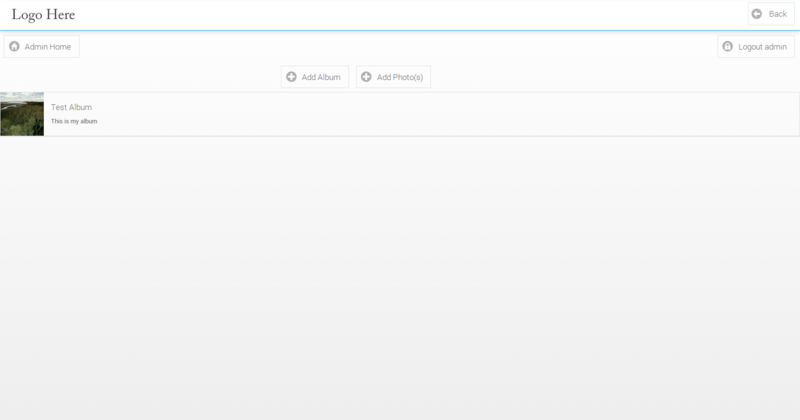 You can also turn the gallery off in the site navigation in the admin panel. 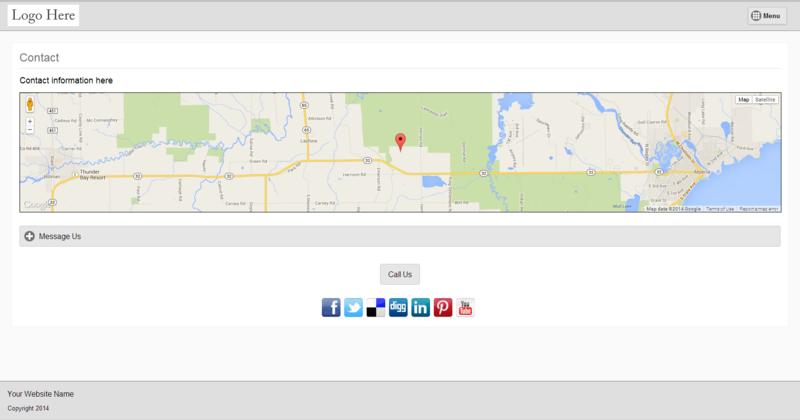 -Added dynamic google map v3 with options in the site settings area to control the latitude, longitude, and api key. 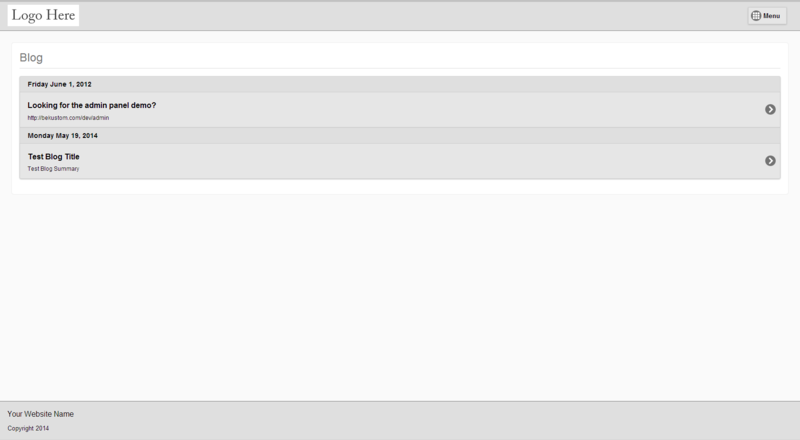 -Added dynamic social networking icons to the admin panel as well as options to turn them on or off. They are displayed on the contact page, and are fully linkable to your social networking sites in the admin panel as well. 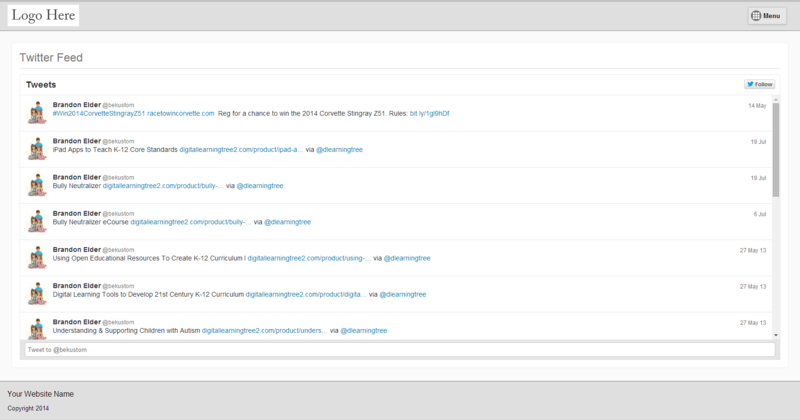 -Added dynamic twitter feed with options in the site settings area for your username, and and tweets displayed on your site. 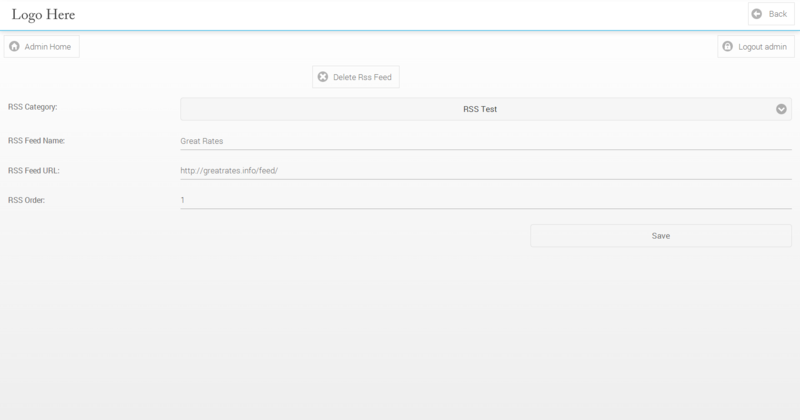 You can also turn off the link in the site navigation in the admin panel as well. -Added option to select either a page or the standard blog as the homepage. 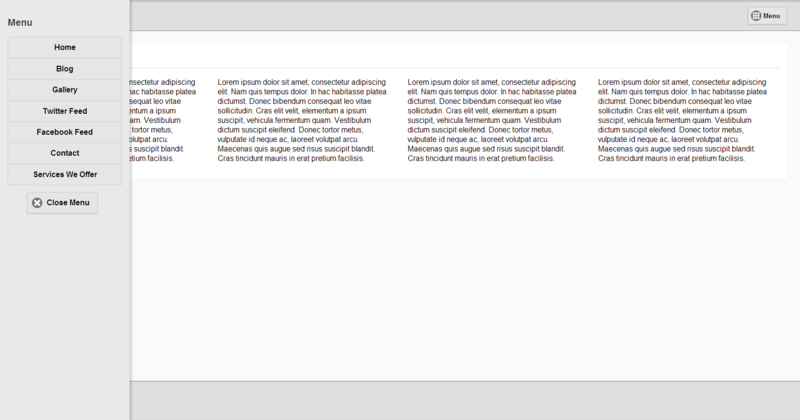 Also when using a page as the homepage I added a section to build a homepage to use. -More features and settings were added, and updated to be better I just can’t remember them all I will add them to this posting as I remember them. June 9th, 2012 Version 2.1 is live and ready to go! The live preview reflects the new version. If you have already bought the script you will want to download it again now that the update is in place. -Now features an auto-installer that you run from your web browser to simplify the install process. -Modal windows removed from page management, and blog management for ease of use, now the delete button is located on the pages when go to edit the page/post. -I think that is all for now but if I can think of anything else I added/changed I will update this. June 6th, 2012 Version 2 is now live. The live preview reflects the changed version. If you have already bought the script you will want to download it again now the update is in place. BK Mobile Website is a complete jquery, css, html, php, and ajax solution. It comes with a complete admin backend to modify every aspect of your mobile website all the way down to the SEO keywording. Remember everybody suggestions/comments are very helpful in the development of this script. BK Mobile Website comes with 8 page backgrounds to choose from, 6 header designs, 6 button designs, and 6 footer designs. You can mix and match these to make hundreds of possibilities come to life. It has a built in contact form which is setup via the Site Settings area. 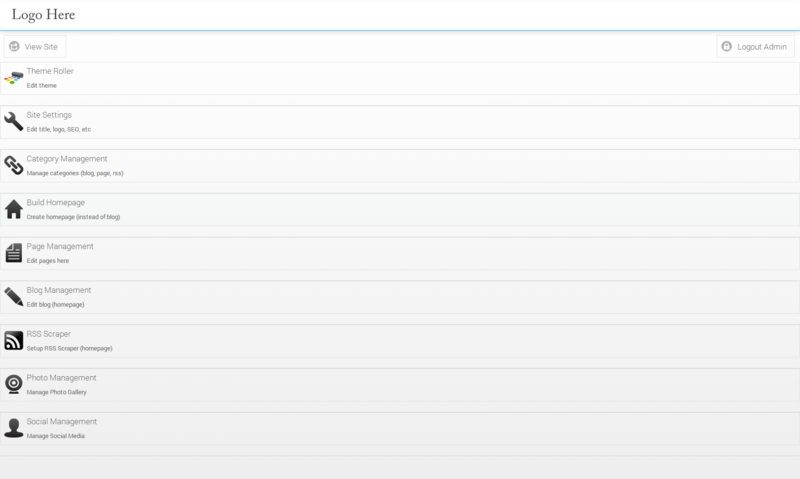 This is a complete Jquery Mobile coding project as you will see. I have uploaded over 20 screenshots as well so be sure to check them out. I will list off all the features of the Site Settings area real quick. As you can see this baby is packed full of options and makes it quick, easy, and simple to setup a mobile site as well as administer it. 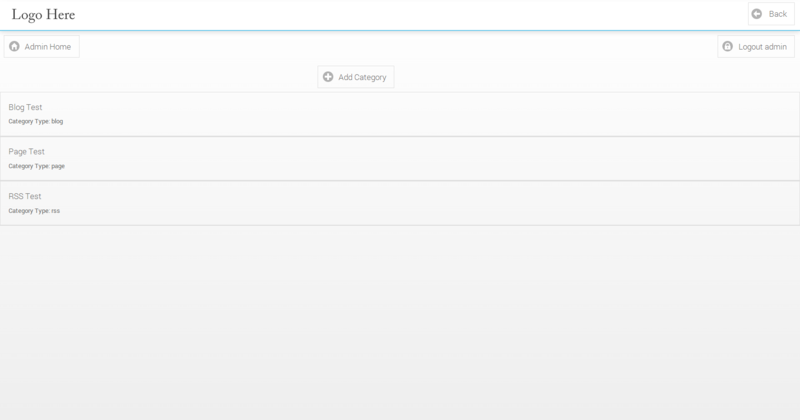 Just a quick note you can also edit the pages, and add/edit/delete the blog entries from the admin panel as well. Also as a side note I will update this regularly for already existing customers at no extra charge. So what are you waiting for? Go ahead and grab it, and if you have any questions email me, and I will get you straightened out. The admin panel site settings are reset every 15 minutes via a cron job to ensure everyone gets to see the default live preview without any changes made. This only applies to the live preview/demo here at codecanyon.